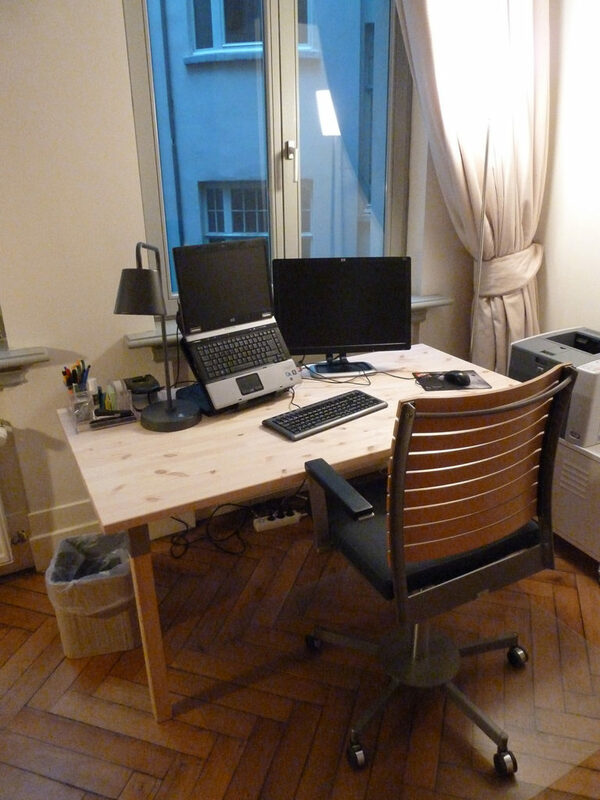 In January 2009, the Flemish Translators’ House moved from Leuven to Antwerp to be managed by Flanders Literature. Flanders Literature is part of Vlaams Fonds voor de Letteren. That autonomous government institution aims to facilitate a widely accessible literary landscape and to ensure better visibility for literature from Flanders at home and abroad. Quality, professionalism and diversity are the core values of everything it does and everything it stands for. Flanders Literature supports the publication of translations and literary tours abroad by means of grants, that can be applied for by foreign publishers and festival organisers. 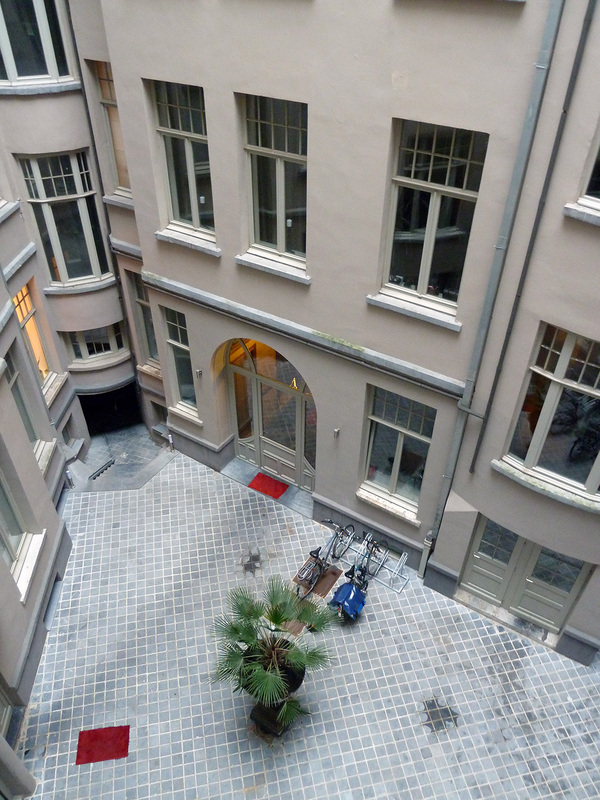 The Translators’ House is located in the dynamic Zurenborg quarter in Antwerp, at the border with the Berchem district and within walking distance of the Flanders Literature offices. In the middle of a beautiful neighbourhood, known for its cosy squares and authentic mansions, the Translators’ House forms an inspiring location in which to work quietly and intently. The lively city centre is easily accessible by public transport or city bike. 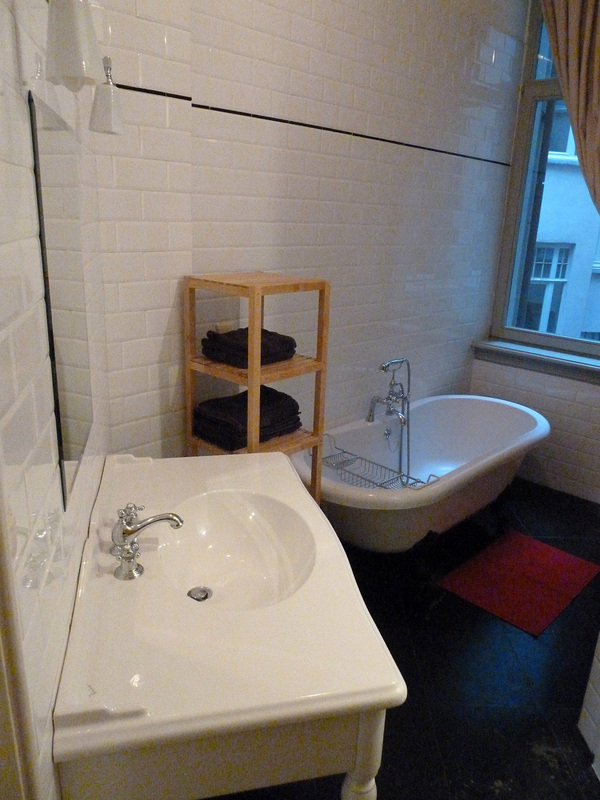 The Translators’ House is situated on the second floor of the imposing Oostkasteel residence and consists of a two bedroom apartment, each bedroom with its own working space and bathroom. 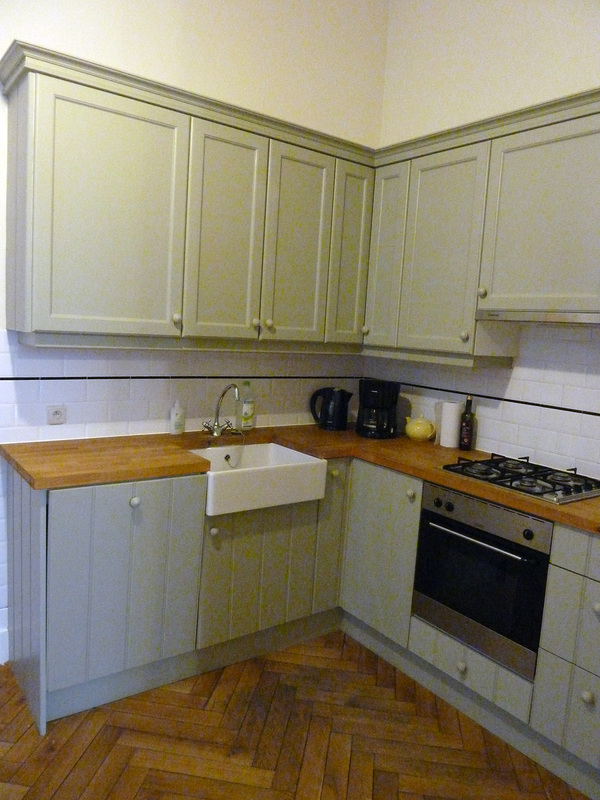 The kitchen, eating area and sitting-room are shared. Each workplace is equipped with a computer, a printer and free wireless internet. The library of the Translators’ House contains a collection of Flemish literature and dictionaries as well as other reference works. 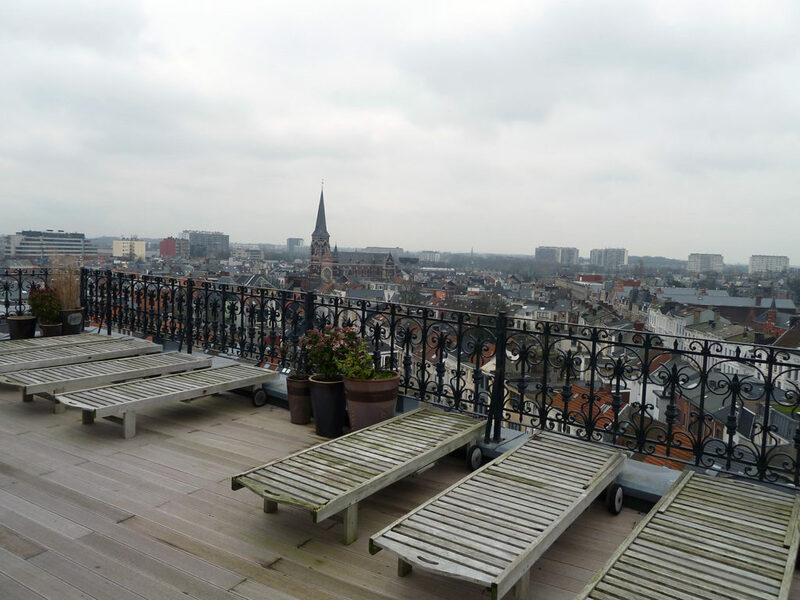 The translators have access to the large roof terrace of the building which offers a panoramic view over the city of Antwerp. 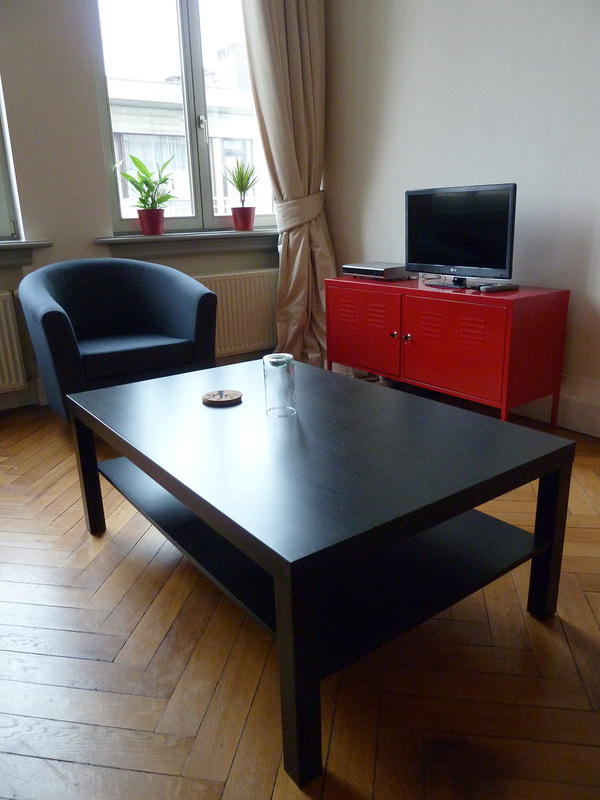 Visitors will be eligible for a fixed living allowance of 1.000 euro per month (pro rata). The translators’ stay is free of charges, except for a contribution of € 115 per month for gas and electricity, which is deducted from the living allowance. The length of stay can be two weeks, one month or two months. Flanders Literature puts translators into contact with authors, publishers, dramatists and literary organisations in Flanders. 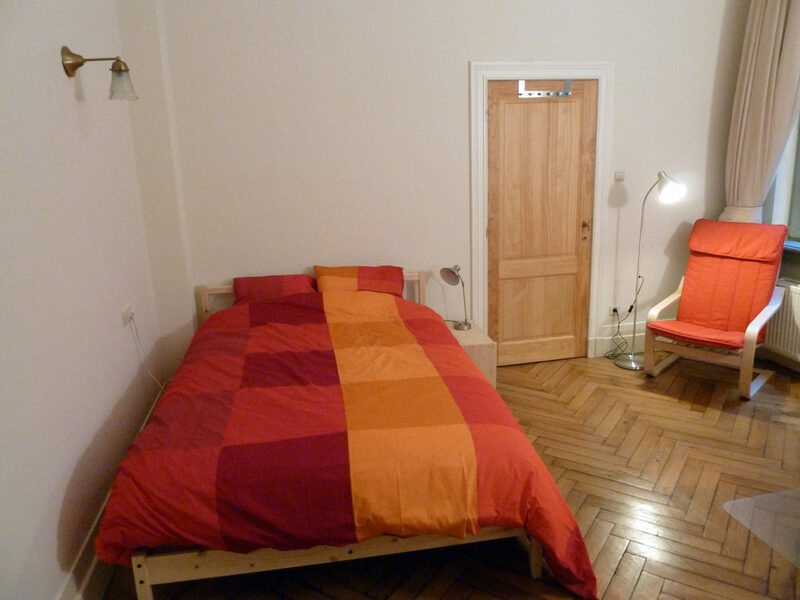 It informs them about literary manifestations and is available for any questions during the translator’s stay at the Translators’ House in Antwerp. The Translators’ House can count on the cooperation of a number of literary partners with which Flanders Literature has made agreements. The educational establishments in the city (Thomas More Hogeschool Antwerp department of applied linguistics, Artesis Plantijn Hogeschool Antwerp department of Translators and Interpreters and the literary faculty of the University of Antwerp) grant translators free access to their specialised libraries, where they can also consult reference books. An exchange of expertise is also possible with lecturers, students and so forth. Finally, in consultation with the educational establishments, translators can give readings, guest lectures and workshops at Thomas More, Artesis Plantijn or UA, depending on the language and programmes. The Translators’ House is also embedded in the literary fabric of the city, through agreements between Flanders Literature and city museums (Literature House and the Hendrik Conscience Heritage Library), Antwerpen Boekenstad and the Permeke library, the public municipal library to which translators also have free access. The Centre of Expertise for Literary Translation (ELV) is a regular partner with which we continually collaborate on workshops, tutorships, knowledge transfer, courses etc. Part of the international operations of Flanders Literature. 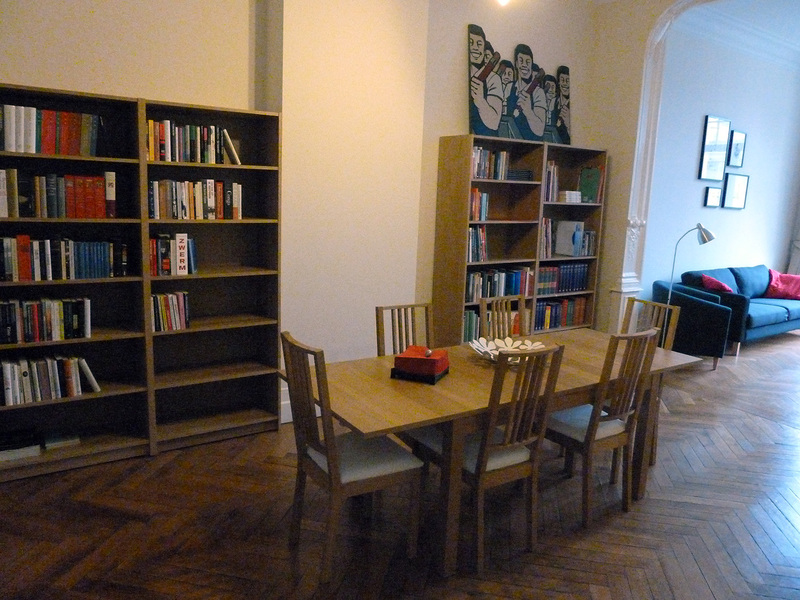 The Flemish Ministry of Culture and Antwerpen Boekenstad (a literary initiative of the City of Antwerp) donate a yearly amount to Flanders Literature to run the Translators’ House.